MFO believes that financial education is critical to efforts to improve the financial capabilities of low-income consumers. Financial education targets certain skills and ideas that a person needs to be capable financially, and it provides them with the training they need to master them. 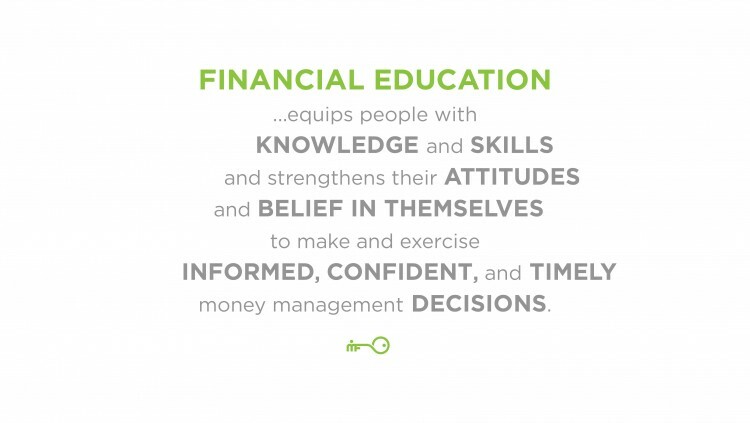 To learn more about our work with financial education, click here. Low-income consumers are vulnerable to multiple risks. Insurance is one way in which people can manage risk, but it is often hard to convince people to pay for something that does not yield any apparent benefit. 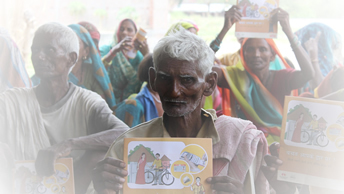 Microinsurance is simply a form of insurance that is targeted towards low-income individuals. At MFO, we seek to assist companies in determining and establishing the right types of microinsurance in order to ensure that consumers truly benefit from the services they are offered. At MFO, one of our key tasks is to provide market research for organizations that are looking for the best possible way to reach their clients. Our market research tends to focus on specifically vulnerable groups of people (see our ‘Who’ section) in hopes of helping organizations provide these people with services they need to escape their vulnerability. Our work involves various methodologies that help us capture different data on consumers. Our work falls under qualitative and quantitative studies, and we have unique methods for collecting our data that separate us from others in the field. If you are interested in the different techniques that we use in our research, we have several studies and explanations that can help you learn all that you need to know.